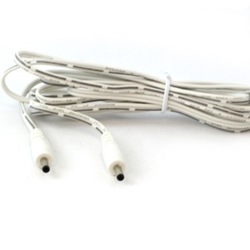 CLS system link cord. Links two lights to each other. NOTE: When expanding the CLS systems do not exceed power supply ratings.